Mama Bear, an action comedy short film, directed by Matt Cohen, and edited by me, gets its first peek at the world in teaser form, today! 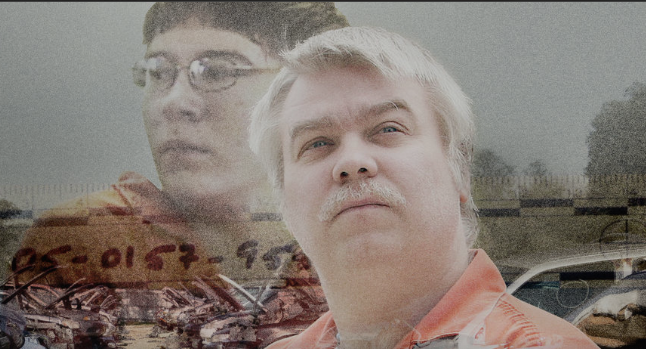 Making A Murderer Part 2 Starts Today! I’m happy to have the next behemoth out the door and streaming today! Adam Sawyers, Amy Gilson, and I created a nice little art video. Here are the results. We're shooting for support to obtain a vimeo staff pick designation! I EP'd and edited this project. Good work to the "Getting the Feature" team. Impressive teamwork to finish this in less than 12 hours.